The latest United Nations report on climate change sounded a stark warning: the window to take action is closing fast. Decisive steps are needed in years, not decades, if the worst effects of global warming are to be averted. Finding better ways to create, store and manage clean energy is therefore an urgent priority—and it’s one that the market is responding to. After years of investment sluggishness following a boom-and-bust cycle a decade ago, capital is once again flowing into the sector strongly. “We’re at an inflection point for cleantech,” says Jonathon Dogterom, managing director of MaRS Cleantech. Indeed, in 2017, cleantech companies supported by MaRS raised $372 million in capital, generated $520 million in revenue and employed 3,000 people. The recent momentum has been driven by rising energy prices and the growth in carbon pricing. The sector is also seeing renewed technology innovation, both among emerging firms with lower-cost solutions built around sensors and predictive analytics as well as capital-intensive clean energy facilities. Among the latter is a new joint venture between Mississauga, Ont.-based cleantech pioneer Hydrogenics Inc. and natural gas giant Enbridge. Last summer, the two firms activated North America’s first large-scale “power-to-gas” plant, which uses surplus renewable power to produce hydrogen and then blend it with natural gas for heating and electricity. The two-megawatt Markham, Ont.-based energy storage facility is Hydrogenics’ latest play in a growing 25-megawatt portfolio of storage sites. By converting low-cost electricity into a biofuel that can be fed into natural gas distribution networks, these operations effectively transform one form of clean energy into another to reduce demand for a carbon-based alternative. Such deals underscore the robust and evolving state of Canada’s cleantech sector. Hydrogenics’ new facility is a big infrastructure play typical of a sector that has been dominated by major engineering projects. But the mounting focus on data throughout the economy has also given rise to new software-oriented ventures in cleantech. Often these are geared toward using data, analytics and algorithms to make electricity grids more agile and efficient. Dramatic advances in artificial intelligence are central to many of these newer ventures. A case in point is Peak Power Inc., a 20-employee startup founded by wind and solar industry veteran Derek Lim Soo in 2015. Its algorithm-driven platform analyzes electricity consumption data to predict consumption peaks, which is when prices are highest. It helps its customers – either building owners or utility companies – install large-scale batteries which they can switch to when electricity rates spike. This eases demand on the grid and allows the customer to cut their electricity bills. Peak Power’s specific value proposition, says Kathleen Kauth, director of transactive energy, is its ability to determine high-price intervals while also advising landlords on energy storage devices that can mitigate those operating outlays. The company, in effect, has tethered its own analytical capabilities to falling prices in the energy storage world. “The real driving force is the cost of batteries,” she adds. Energy-related data holds great potential for ventures more generally, Dogterom notes. For example, as the number of installed smart meters grows (there are now 4.8 million residential meters in Ontario), they could provide valuable usage information for firms developing products meant to help consumers manage their energy costs. The fact that Peak Power was developed to support the strategic management of energy storage devices is no accident. Demand for storage technologies, which weren’t on the radar for many people even six or seven years ago, is now a big part of the cleantech story. One company that’s seen the market catch up to it is NRStor Inc., an energy storage project developer. Jason Rioux, the firm’s chief development officer and an Ontario Power Generation veteran, says NRStor is tapping into growing interest in the deployment of affordable power storage technologies, like compressed air, flywheels and batteries such as Tesla’s Powerwall. Founded in 2012 and headed by former Home Depot Canada CEO Annette Verschuren, NRStor designs and installs energy storage systems for clients in four markets: utilities, industrial users, remote Indigenous communities that rely on diesel generators, and residential or small commercial customers who want back-up batteries. When NRStor launched, Rioux recalls, the company’s principals spent a lot of time educating potential customers about the benefits of various storage technologies. Back then, he says, most clean energy advocates focused on utility-scale storage applications; for example, using intermittent sources, like wind, to run pumps that move water into reservoirs at hydro-electric dams. But with energy storage devices becoming less costly, their applications are getting broader. Still, the market hasn’t completely accepted the economics of storage, so NRStor’s strategy has been to shoulder the risk of its solutions to sign on new clients. Despite their rising profile, software- and systems-driven firms like Peak Power and NRStor aren’t the only ones attracting new capital pouring into cleantech. Some of it continues to be directed at hardware-oriented ventures. Such opportunities require partners and investors with longer commercialization time horizons, says Tyler Hamilton, MaRS Cleantech’s partnerships lead. 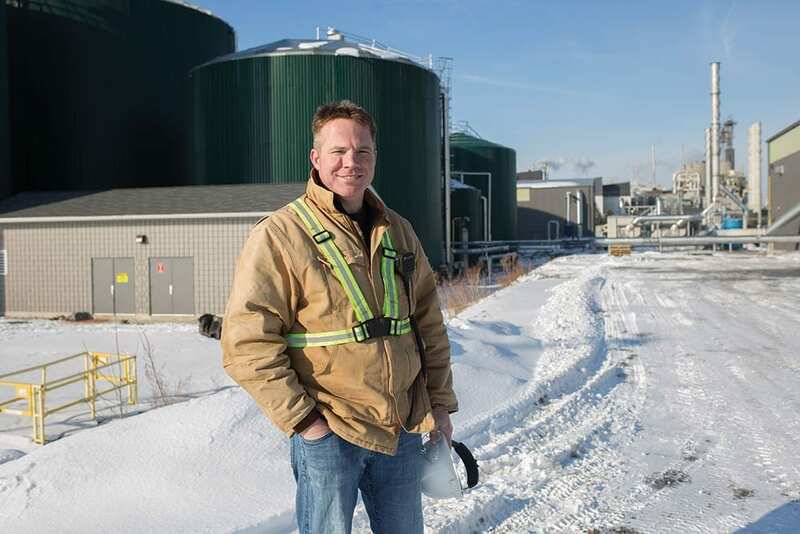 In London, Ont., for example, StormFisher Environmental has tapped into an expanding market for biogas produced in an anaerobic digestion plant that uses organic waste generated by institutional, commercial or industrial organizations. Earlier this year, the company teamed up with Union Gas to build a $12-million facility designed to capture surplus gas produced by StormFisher’s anaerobic digester; previously, that waste gas was flared. More importantly, Moffatt believes that as the conversion technology becomes commercially viable, the investment opportunity will be very substantial. He estimates a $500-million to $1-billion market for such facilities, which would be situated throughout Ontario near population centres that produce large quantities of organic waste for feedstock. Beyond biogas, Moffatt’s comments highlight another important trend in cleantech today—entrepreneurs and investors alike are thinking big. 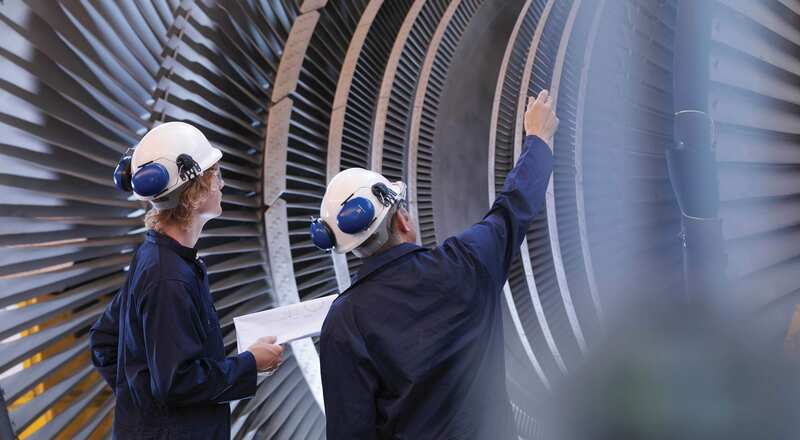 They are creating system-wide solutions that, when deployed at scale, will reduce customer power costs and pressure on the electricity grid, and cut carbon emissions across the board.